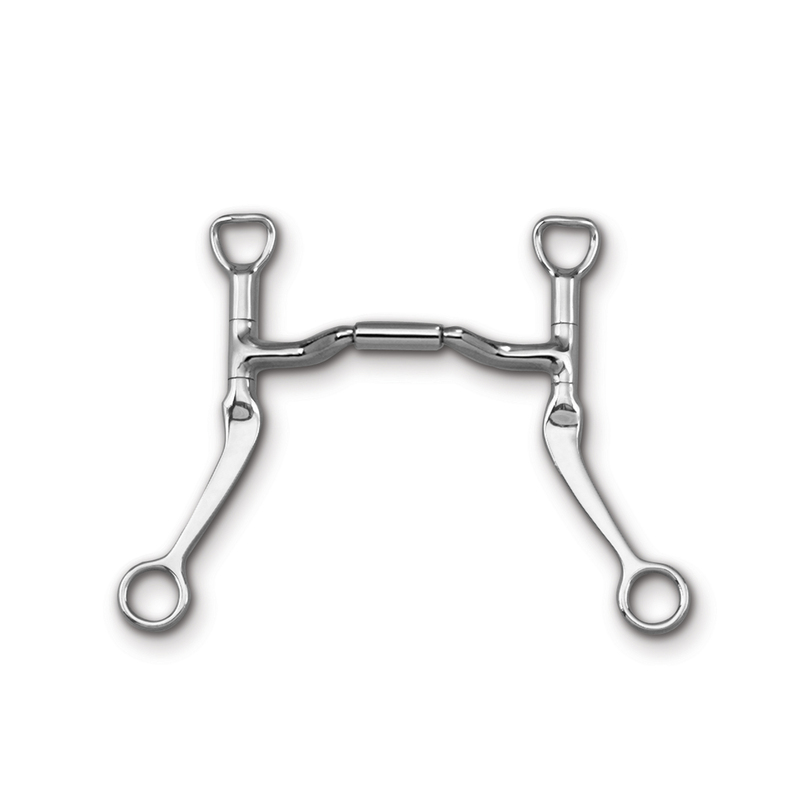 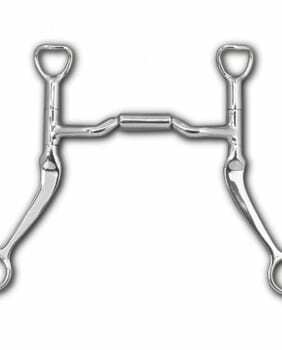 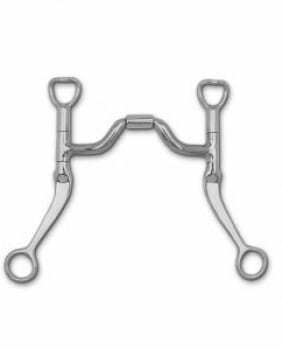 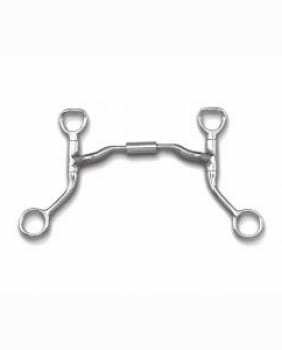 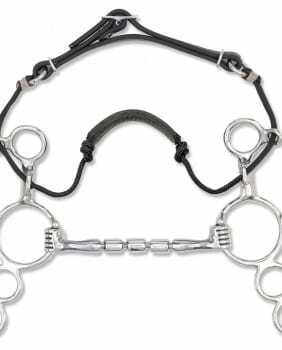 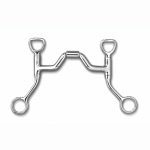 Same benefits as listed for any bit with the 36 mouth piece, but with the longer flat shank, more appropriate for advance horses and riders. 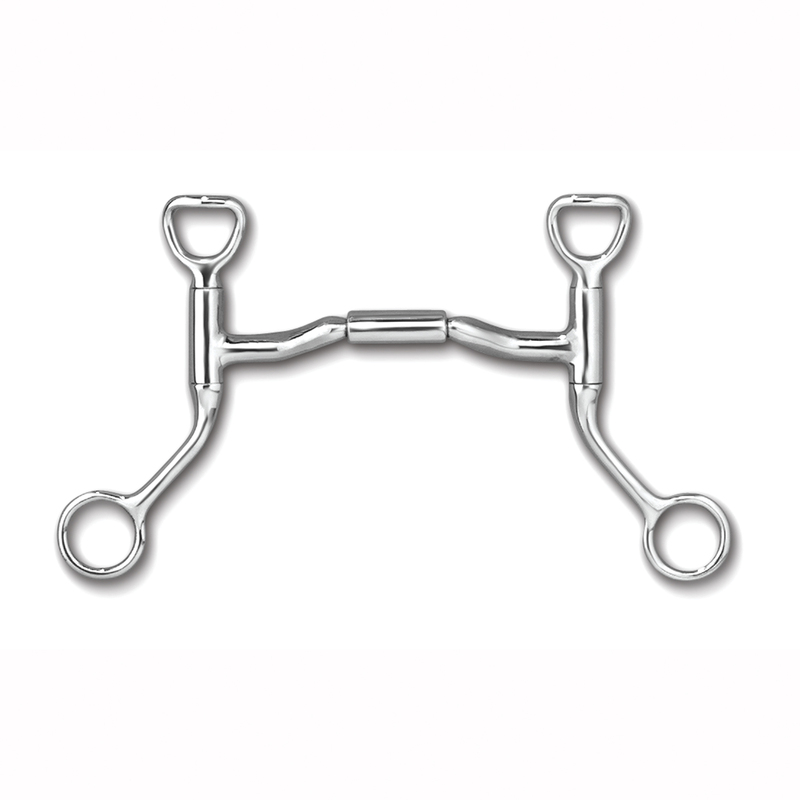 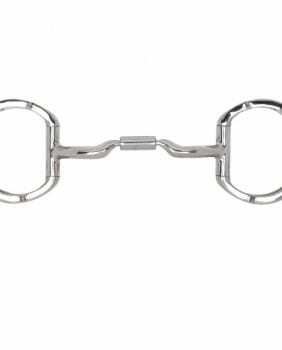 The longer shank allows you to ride with even less contact and is ideal for horses that are very light in response to bit pressure and riders with very soft and slow hands. 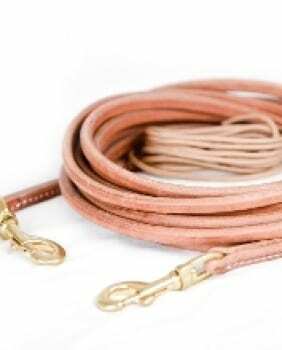 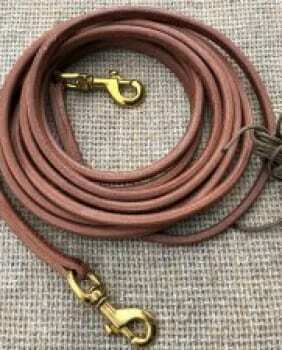 FREE SHIPPING to the US | Coupon Code: Spring19 7 Days 11 Hours 49 Minutes 14 Seconds Left!